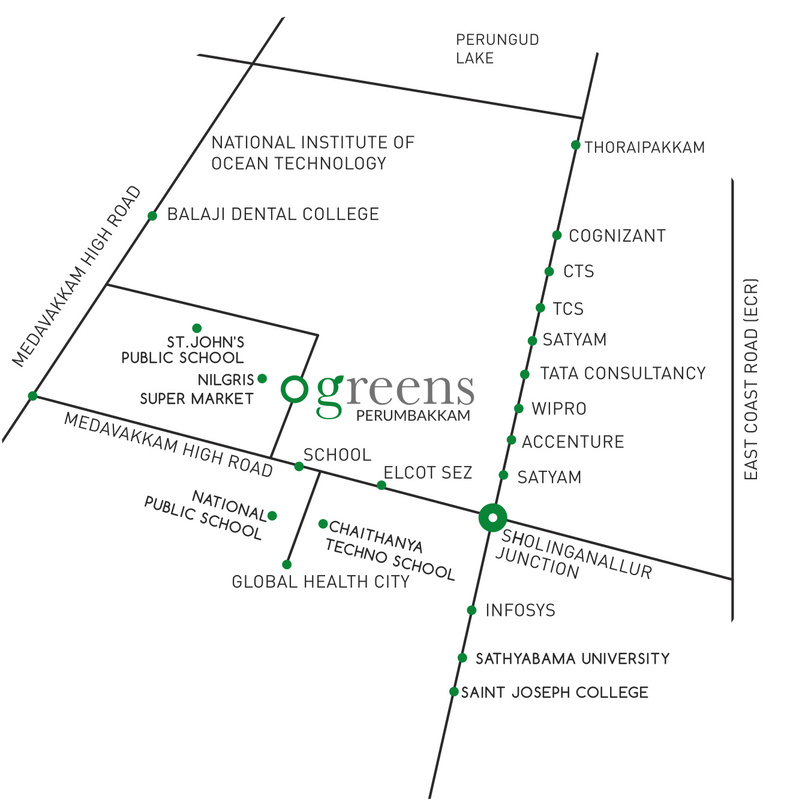 Ozone Greens is the latest residential project offered by Ozone Group located at Medavakkam in Chennai. 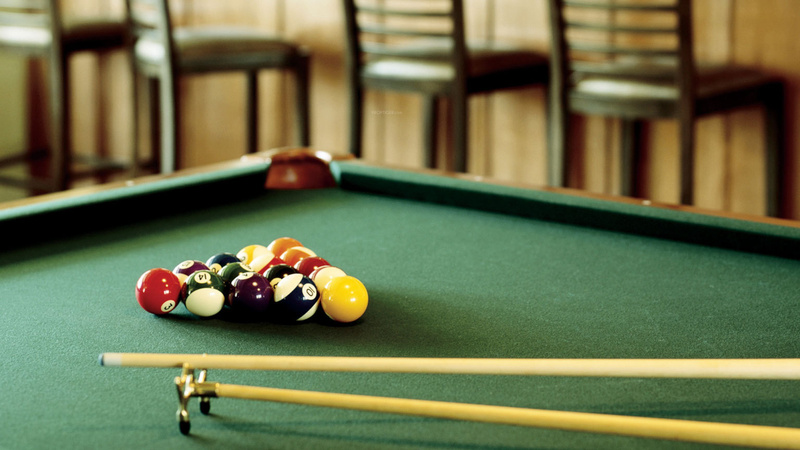 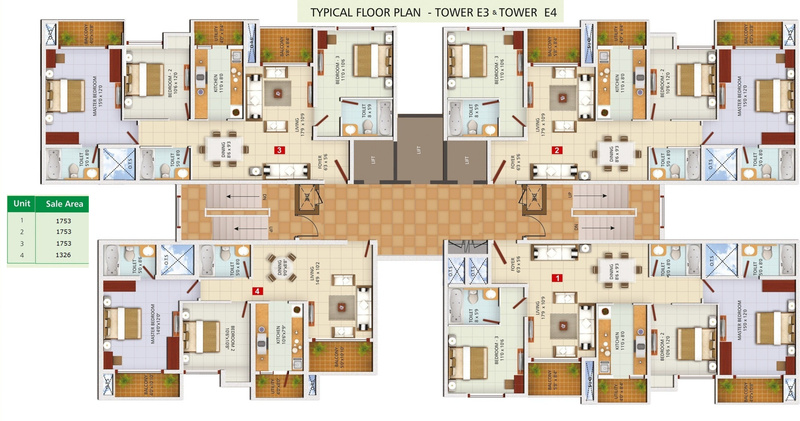 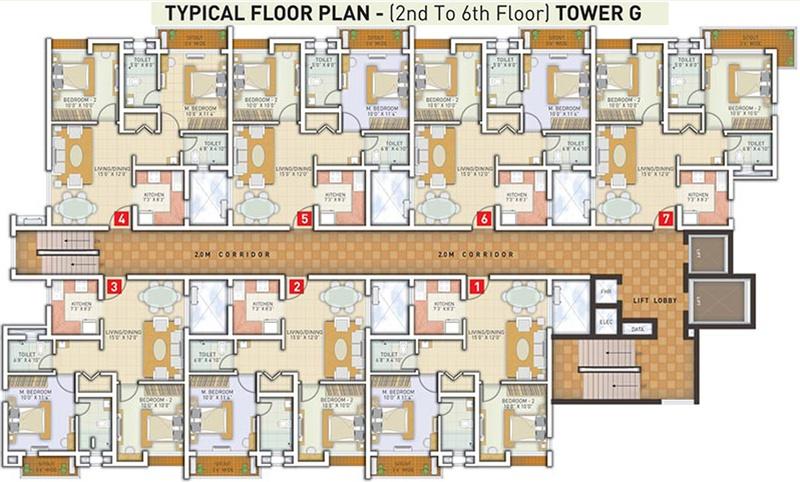 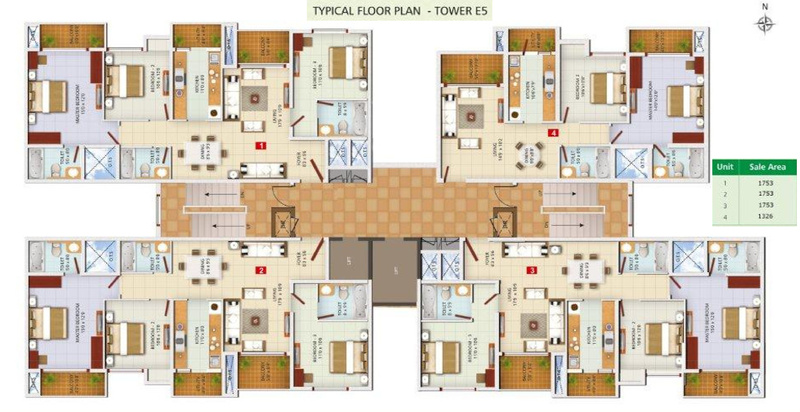 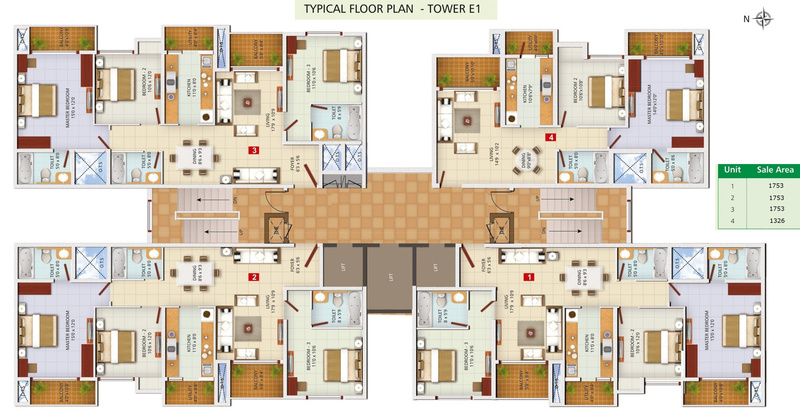 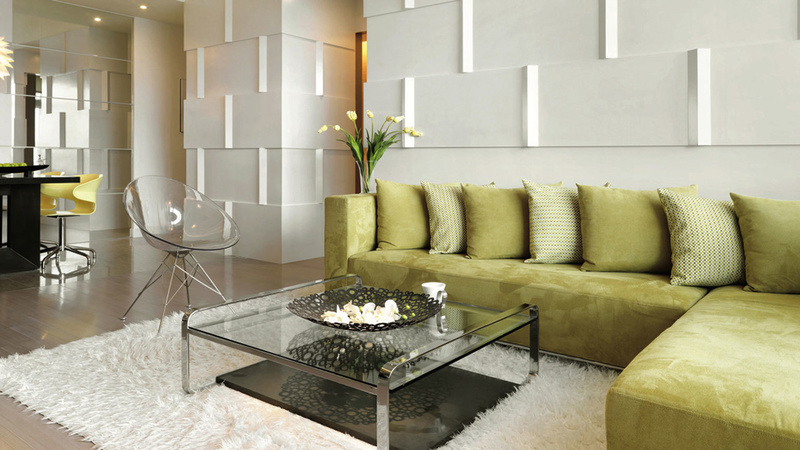 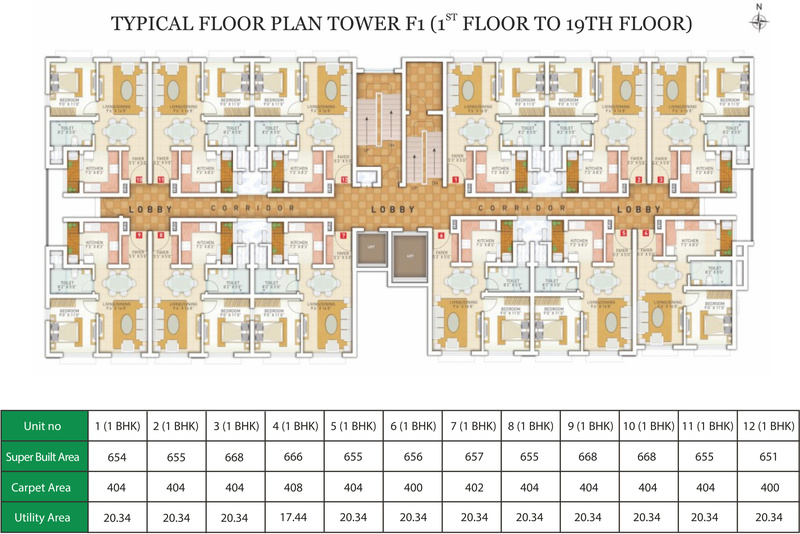 The project offers well-designed 1, 2, 3 and 4 BHK apartments for sale. 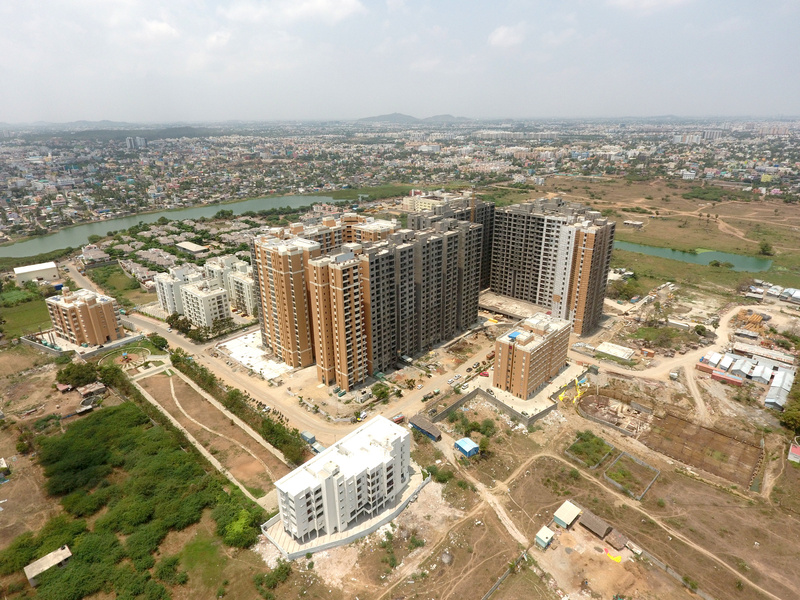 The project is currently in an under-construction stage with possession scheduled in May 2019. 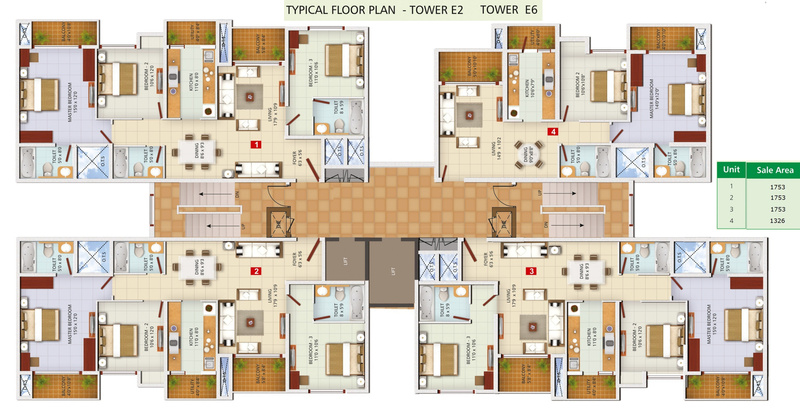 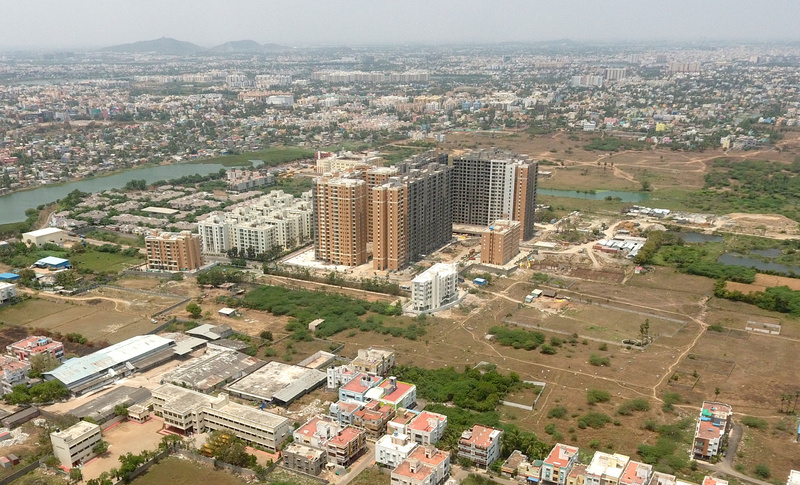 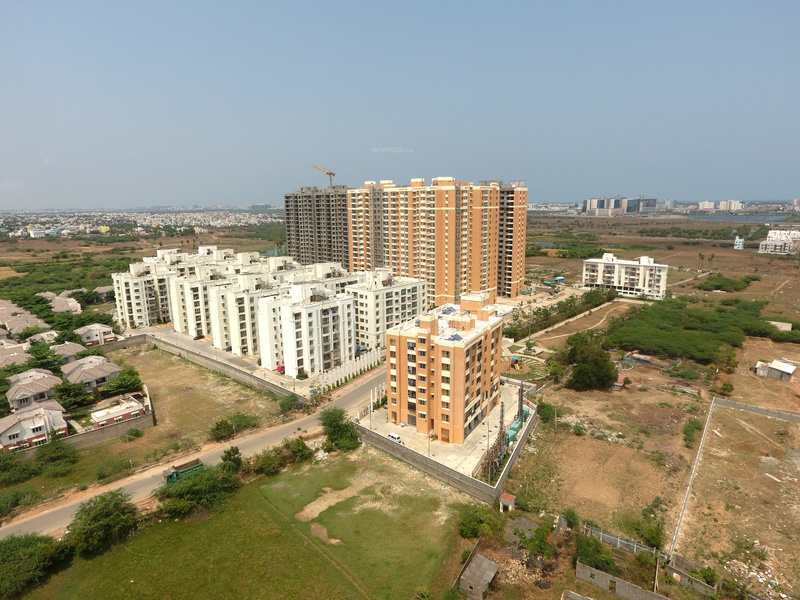 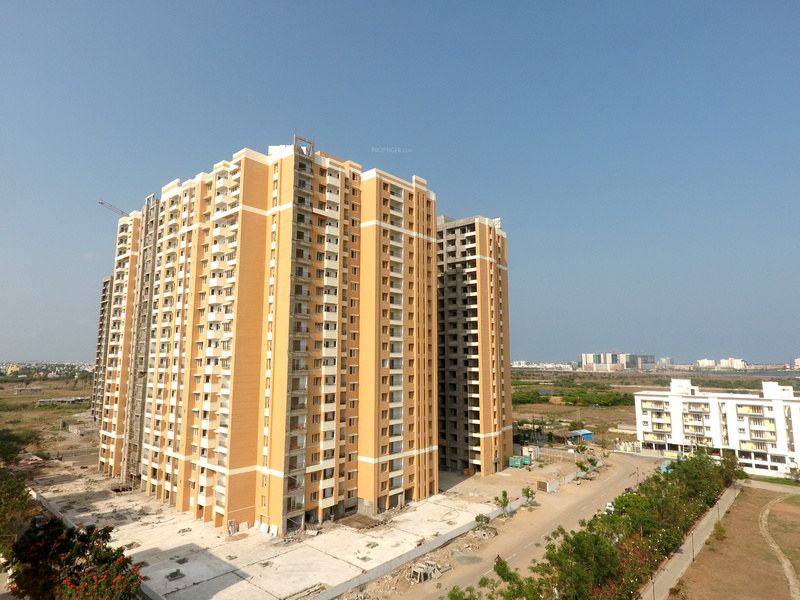 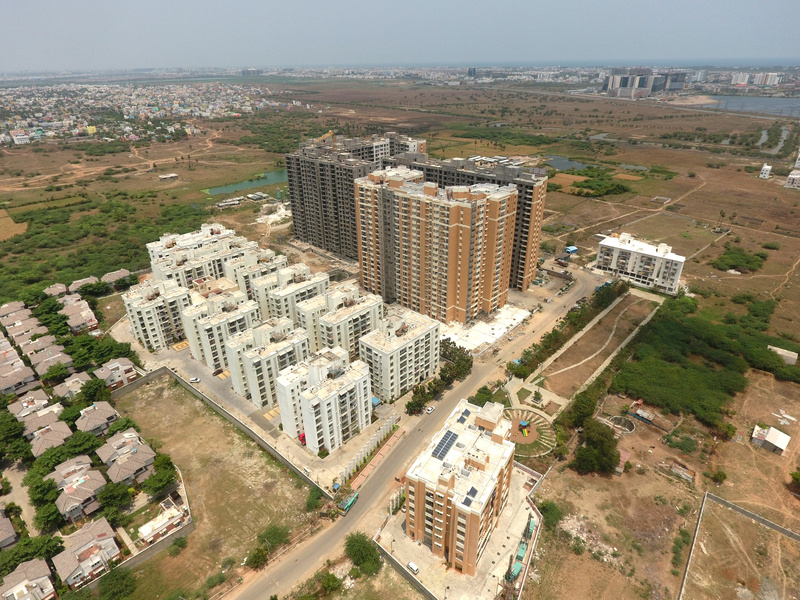 There are a total of 1611 apartments in the projects with the size of the flats ranging from 651 sq ft to 2,575 sq ft. 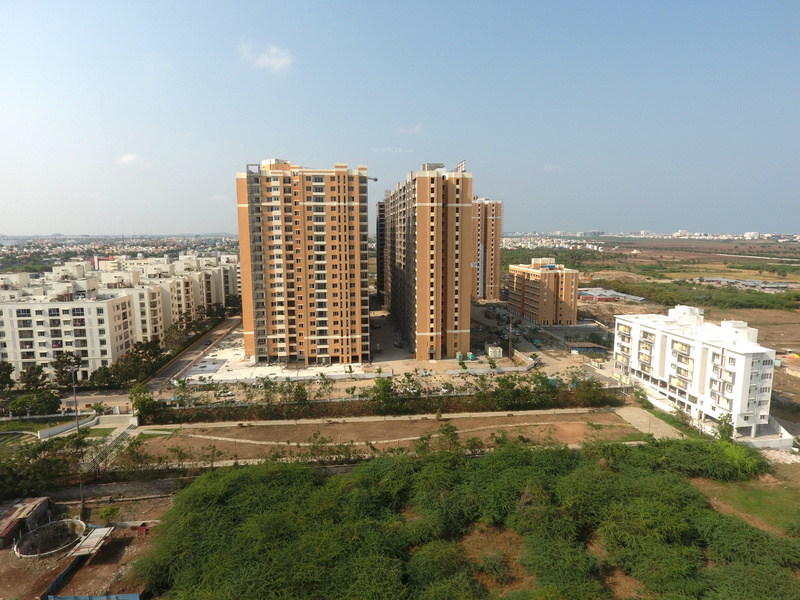 Spread in an area of 15 acres, the project hosts numerous amenities which include a well-equipped gymnasium, a swimming pool, a kids play area, a club house, a jogging track, an indoor games facility and landscaped gardens. 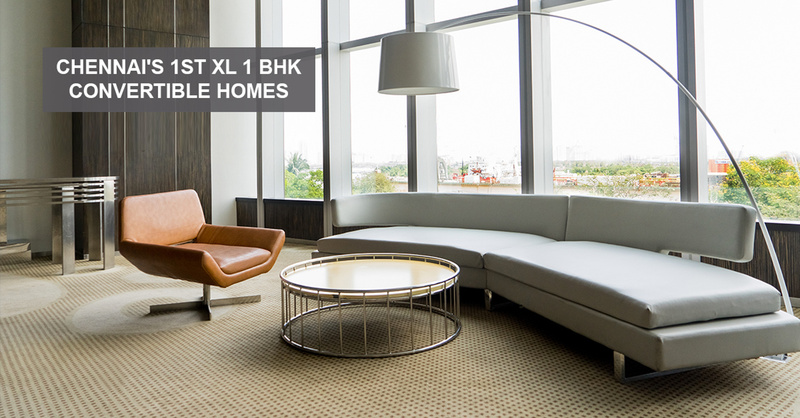 The apartments come with a power backup provision, a 24*7 security system, and a car parking space. 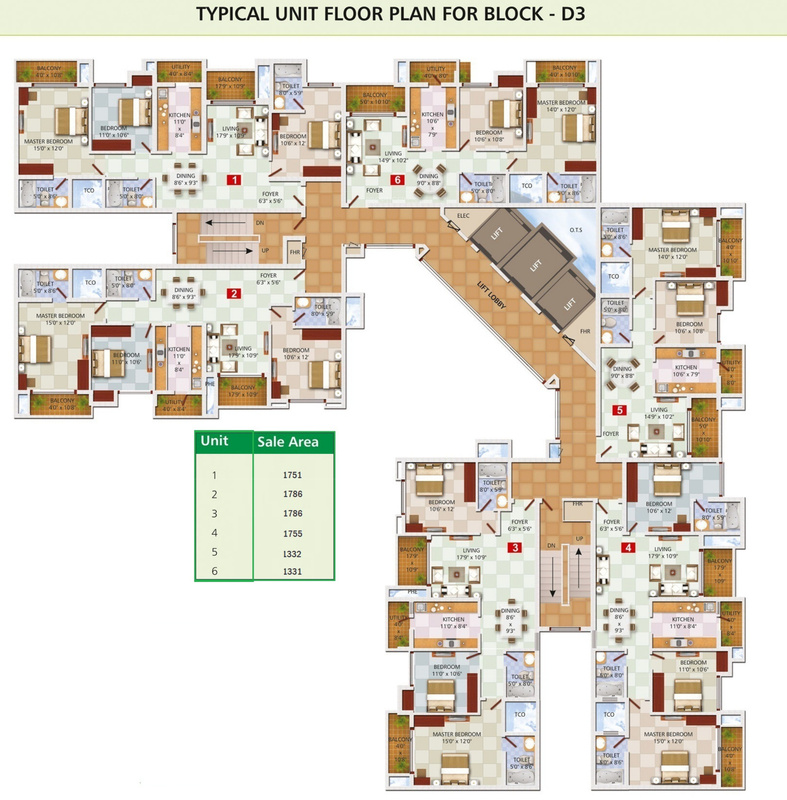 All the apartments are vastu complaint.